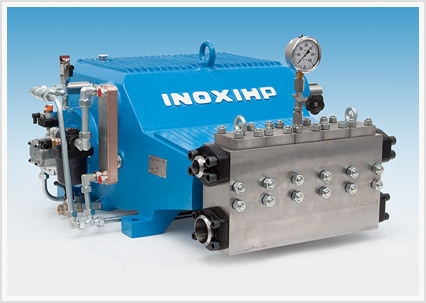 INOXIHP designs and manufactures a complete range of state of the art plunger pumps for any high pressure hydraulic needs with a superior performance and reliability, also in the most demanding environments. 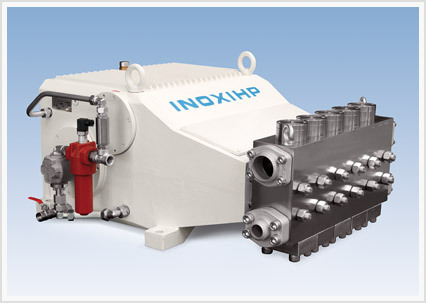 INOXIHP products are distributed in Australia by INORAIL. Plunger pumps PM series are dedicated to mining industry and combines the same PF performance and reliability to be 100% Aluminum free and to Group I M2 full ATEX certification on request.